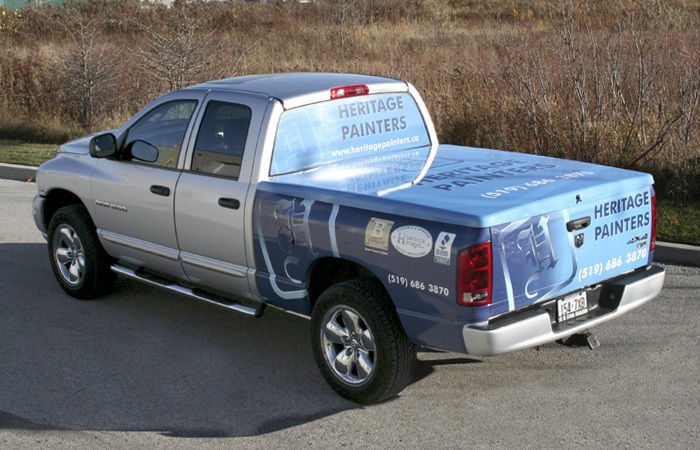 Put your vehicle to advertise for you! 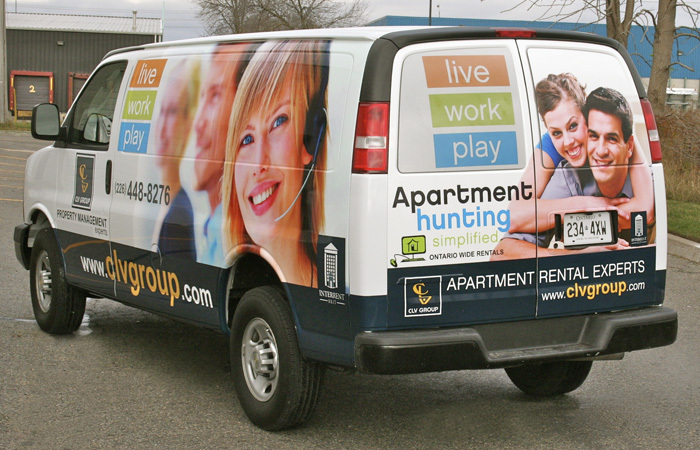 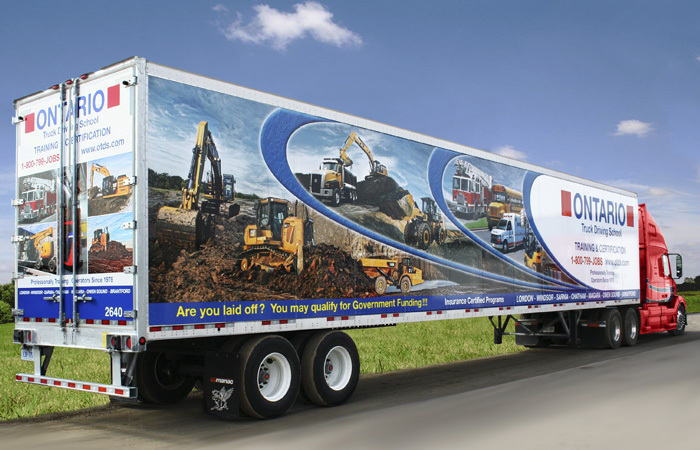 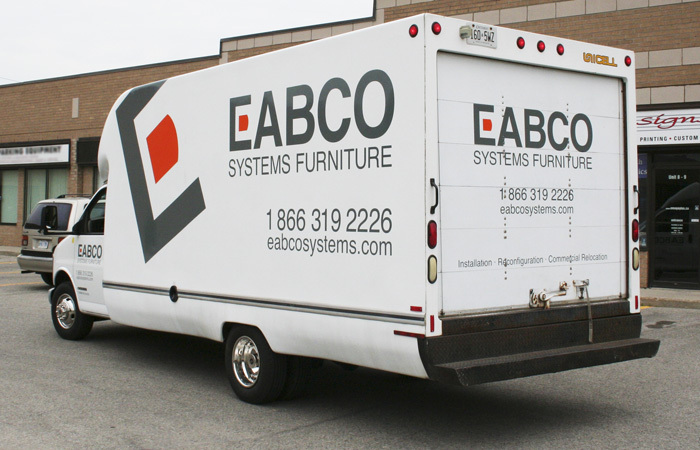 Get your own moving billboard with Vehicle Graphics! 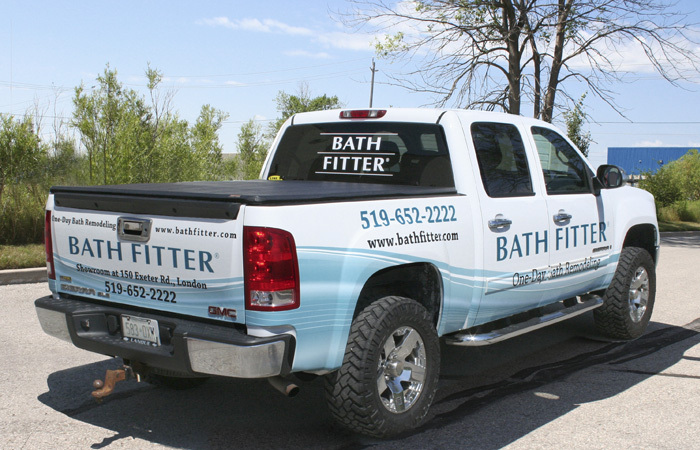 As you move about during the day, your vehicle could be selling for you. 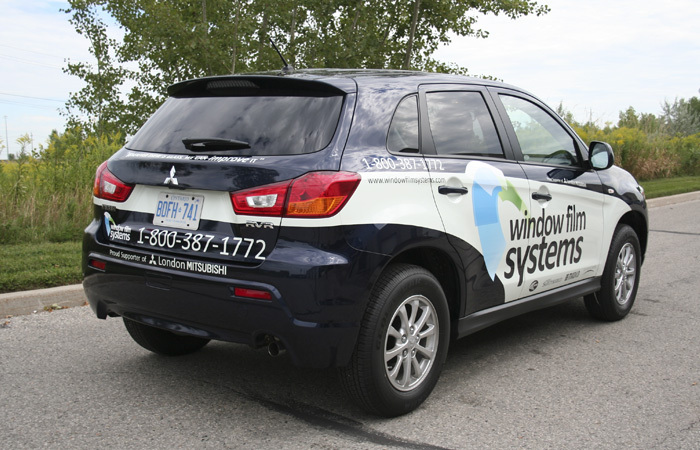 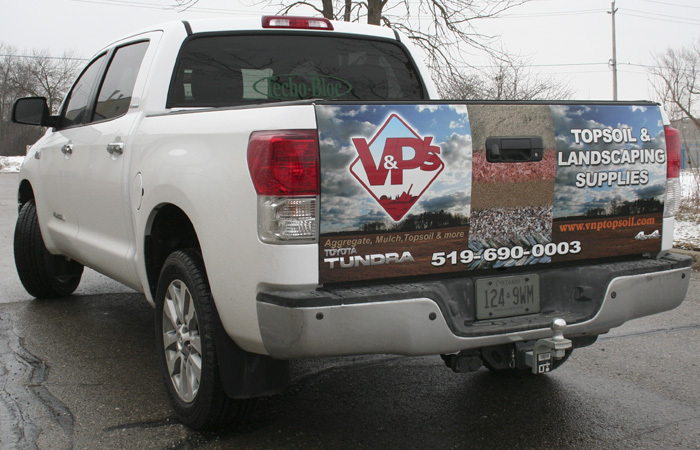 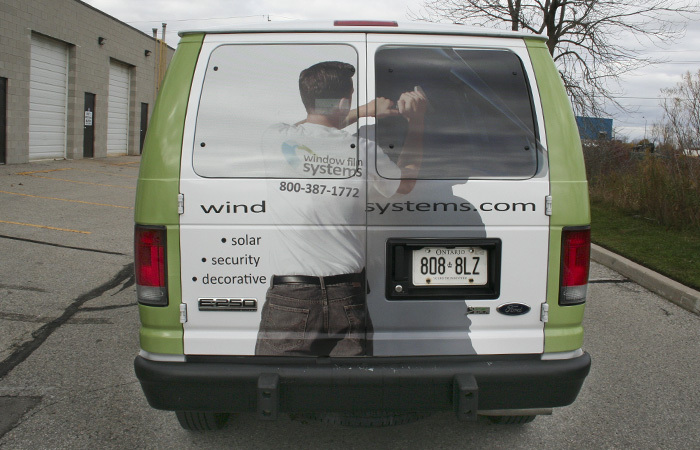 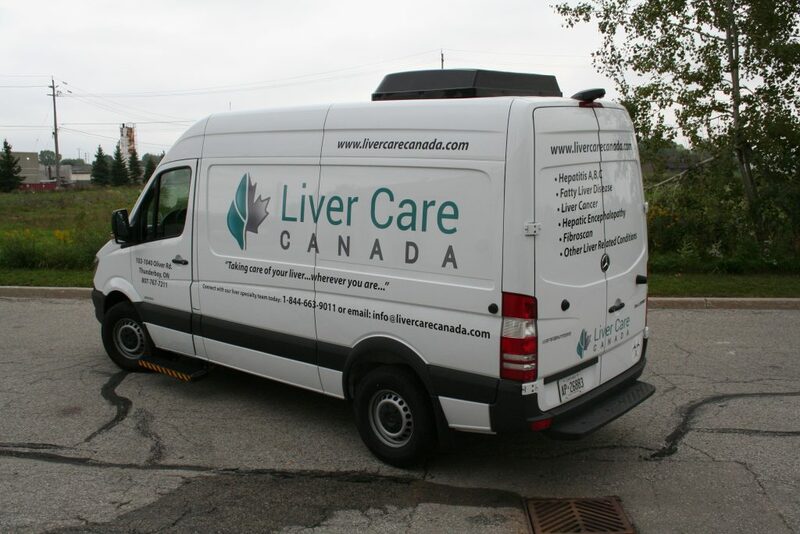 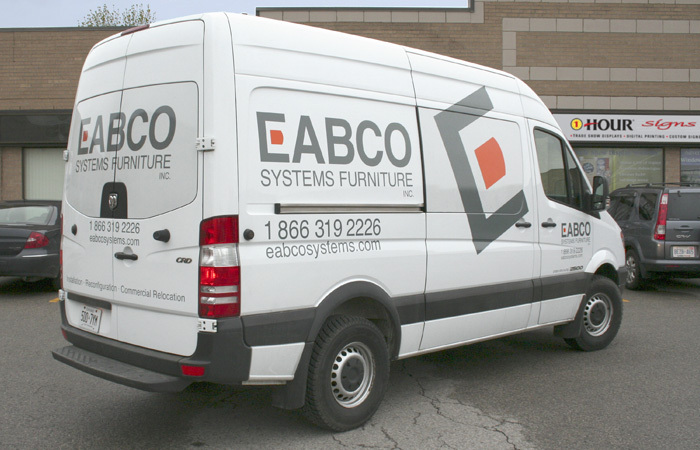 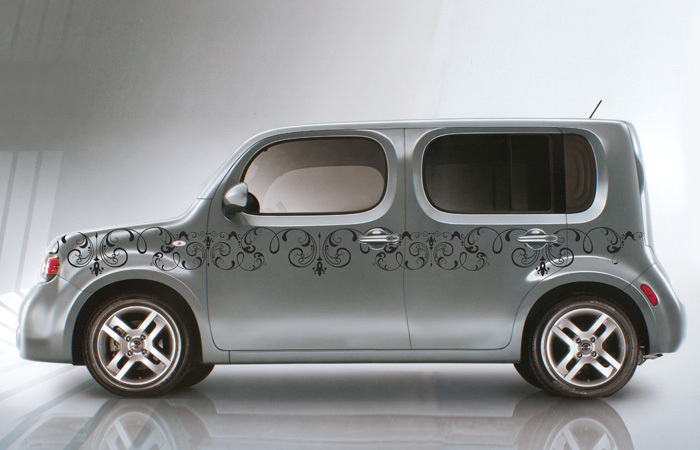 Increase your credibility with Vehicle Graphics. 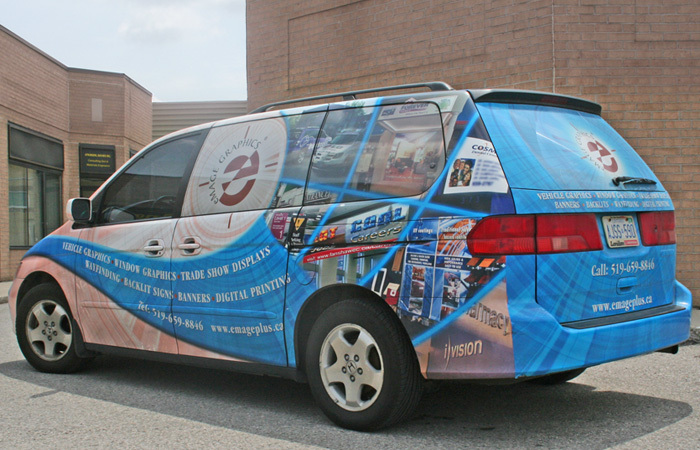 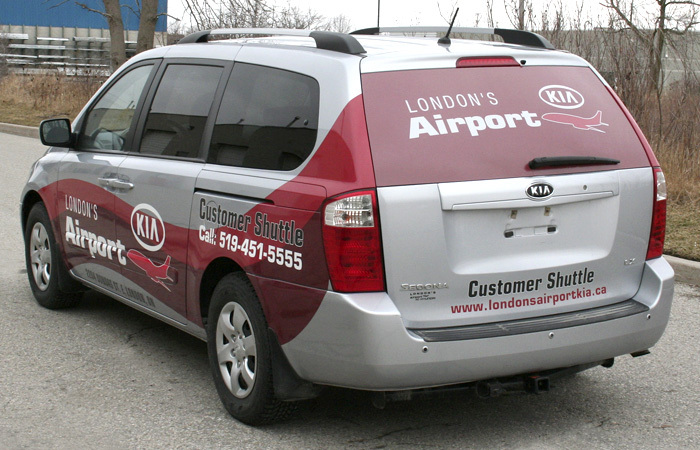 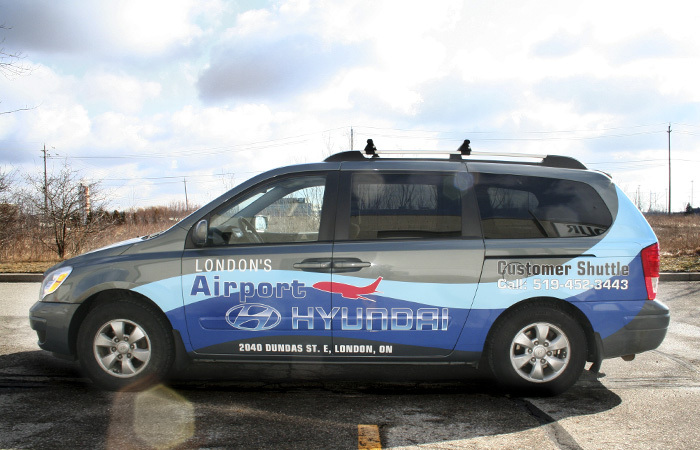 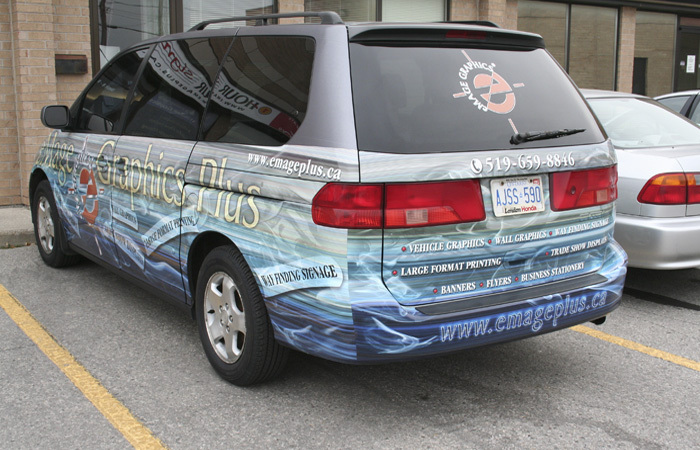 From basic vinyl graphics to full colour vehicle wraps. 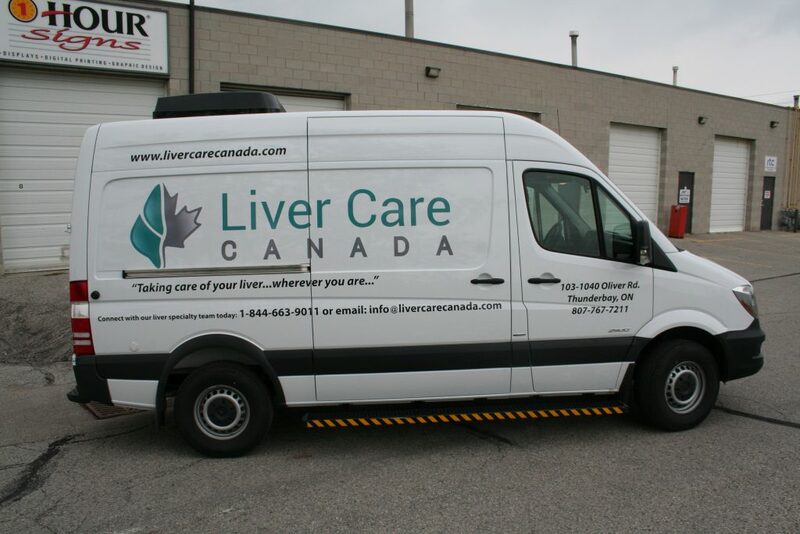 ..we have it all.